Working closely with our clients we clear tree growth from electric conductors, power lines and structures. We are authorised to work live or on shutdowns. 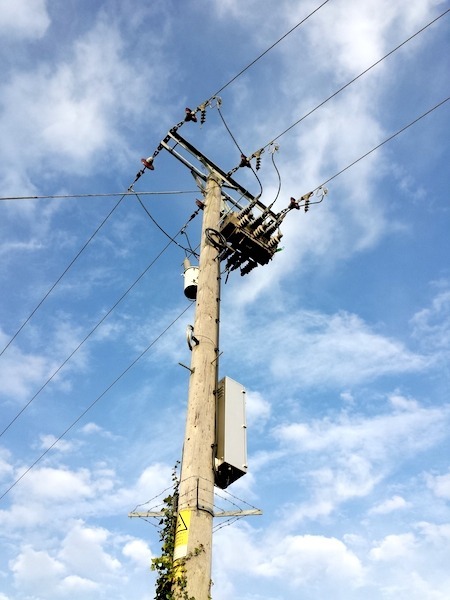 Ensuring the power networks run with minimal loss of service to the customer. 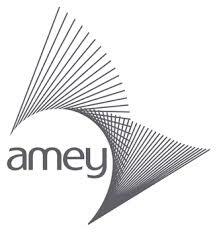 We have an experienced team of surveyors and permissioners. They have a wealth of industry knowledge and can answer any of the customer’s questions and doubts about forthcoming works. 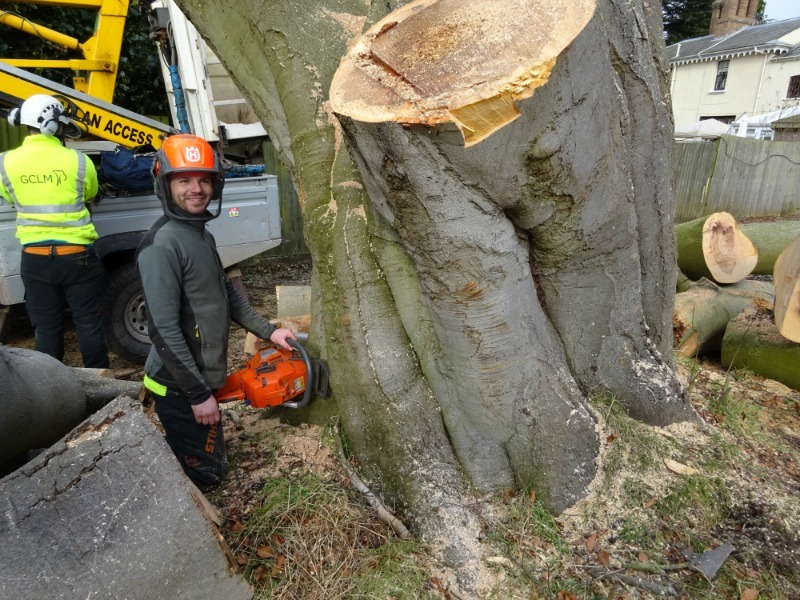 We specialise in roadside tree clearance and formative tree pruning to British Standard (BS3998) on motorways, A roads, B roads, trees on urban streets as well as rural country back roads and we can provide traffic management with staff fully qualified in (6156/01) Street Works Excavation and Reinstatement. 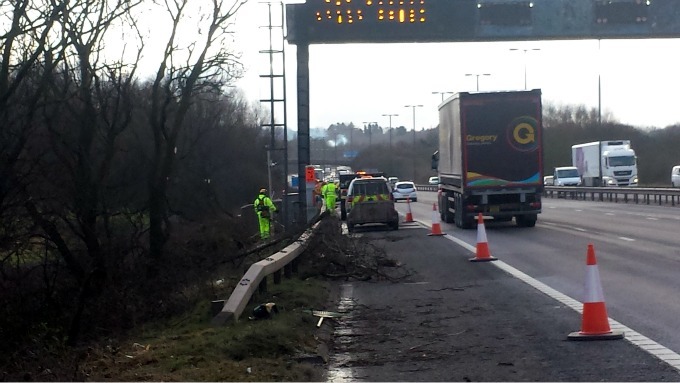 Highway tree care and the maintenance of adjoining verges are necessary for both safety and aesthetic reasons. A healthy roadside environment reduces vegetation control needs and costs, aids in preserving the roadside surface, provides safety for vehicles and commuters, limits liability for the governing agency, maintains good public relations, and improves the overall driving experience for users. 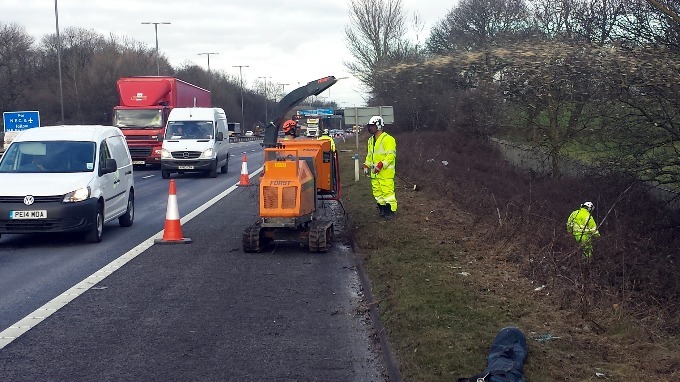 Effective management requires an integrated approach involving the Highway Agency, main contractors and sub-contractors with a broad knowledge of plant ecology and natural processes, design and construction. Large contract management is an expensive and time-consuming operation. Reduced resources, whether monetary or staffing, have created the need for better management of planned works. Working closely with our client with regular reporting and solid lines of communication ensure we deliver services on time and on budget. Monitoring, evaluation procedures and regulations are all factors that must be considered when developing a plan to economically manage our schedules, safety, environmental health and quality. GCLM carry £10 million public liability insurance.